Tom Bligh has published fiction in The Cincinnati Review, The Southern Review, Specs, and Improbable Object. His nonfiction has appeared in Barrelhouse, Black Warrior Review, The Believer, Oxford American, Five Points, and Atlantic City Magazine. 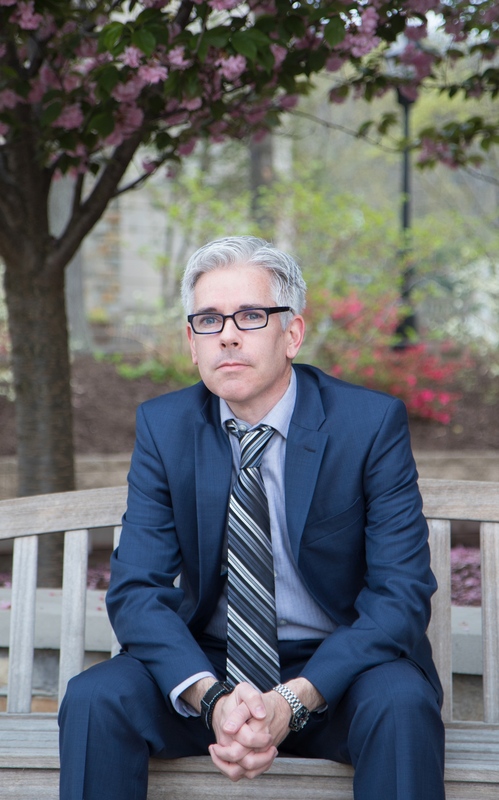 He directs the creative writing program at Mount St. Mary’s University in Emmitsburg, Maryland, where he is an Associate Professor of English. He teaches literature and creative writing and advises the undergraduate literary magazine, Lighted Corners. He lives in Frederick, Maryland. Bligh received his B.A. in English from Mount St. Mary’s College in 1994. In 1997 he earned a master’s degree in English from Miami University in Oxford, Ohio, where he received the Sinclair Award for the most promising new graduate student in the creative writing program. He spent almost two years as a copywriter at Johns Hopkins University Press in Baltimore. In 2006 he earned his doctorate in English from Florida State University, where he received the Kingsbury Fellowship. He was a Tennessee Williams Scholar at the Sewanee Writers’ Conference and a contributor at the Bread Loaf Writer’s Conference. A dual citizen of the United States and Ireland, Bligh has taught semesters in Dublin and London.